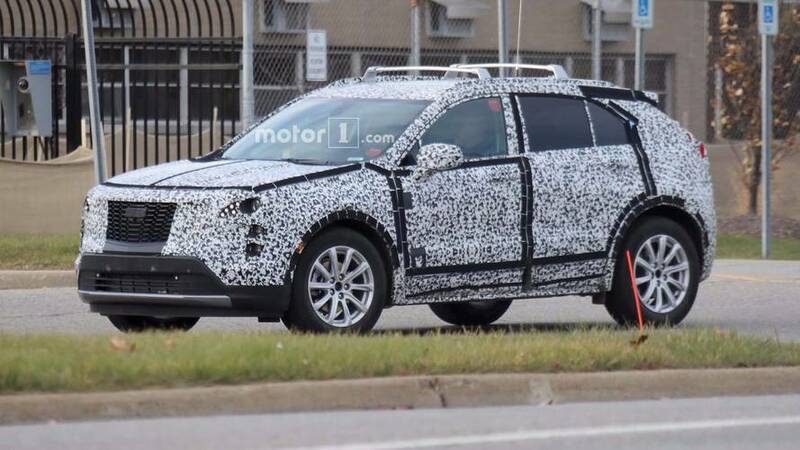 Are there two different tunes of the XT4 diesel coming? 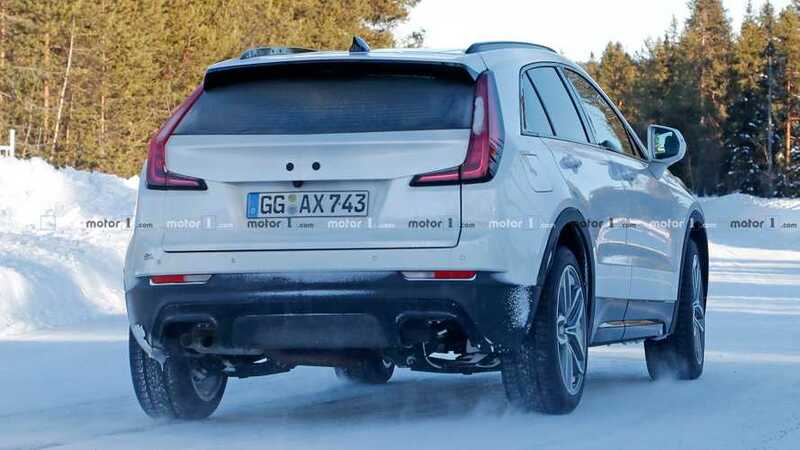 Or is the company testing different exhaust layouts? 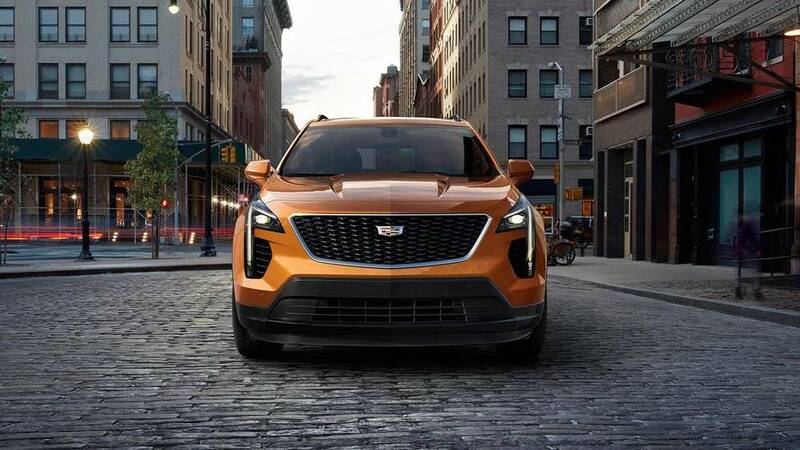 The diesel engine would likely only be available in Europe. Do these ads inspire you to rise above? 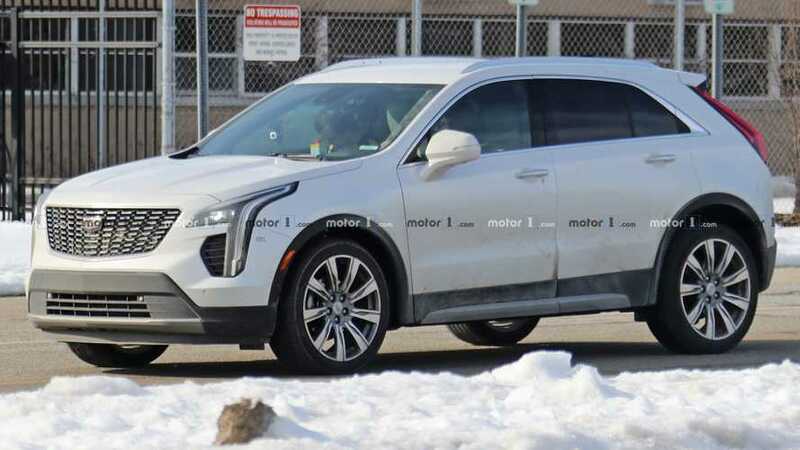 Is Cadillac Working On A High-Performance XT4 V-Sport? 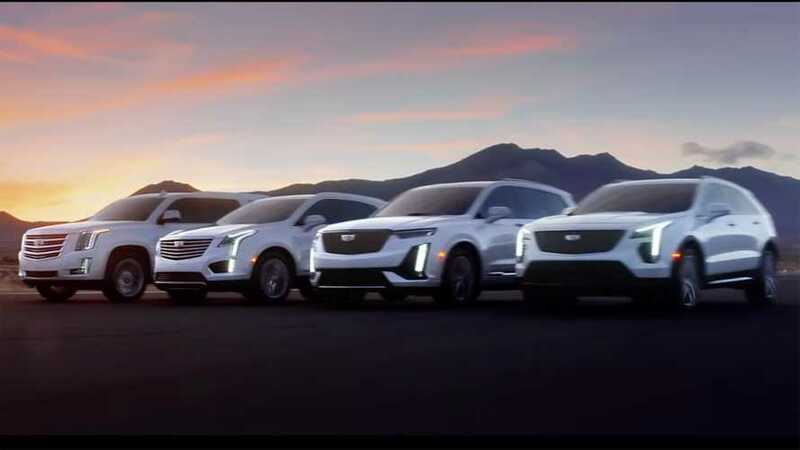 This teaser on the Cadillac website seems to say so. 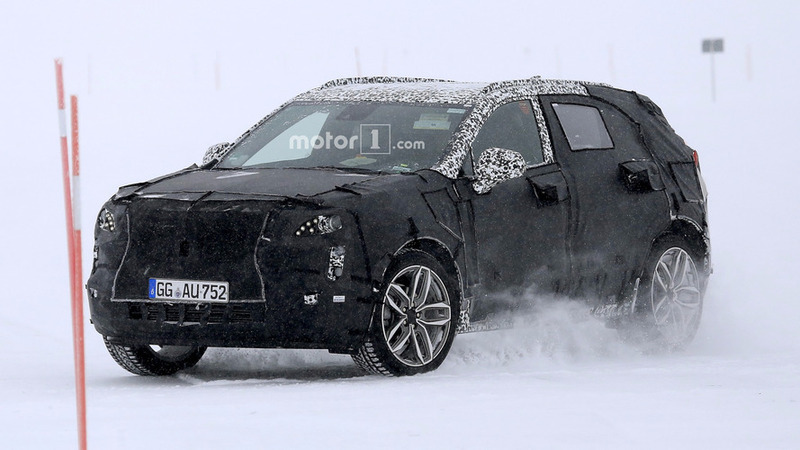 That’s for a fully loaded Sport model with all-wheel drive. Just don't expect to see it at launch. 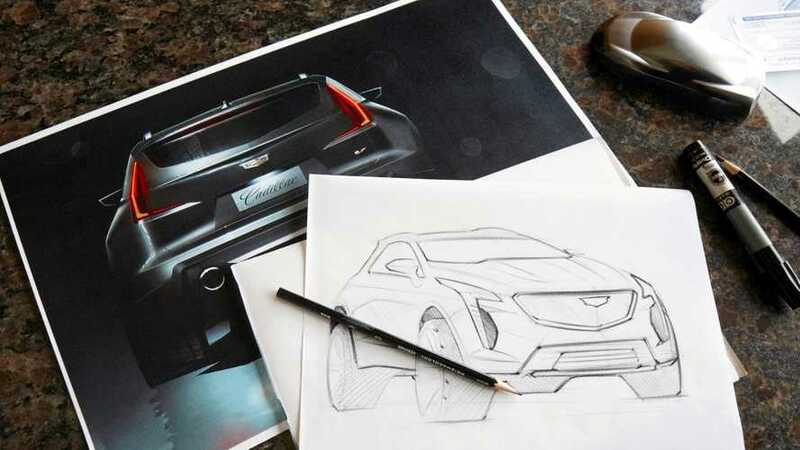 Standard turbo engine and lower entry price should help the newest Cadillac's appeal. 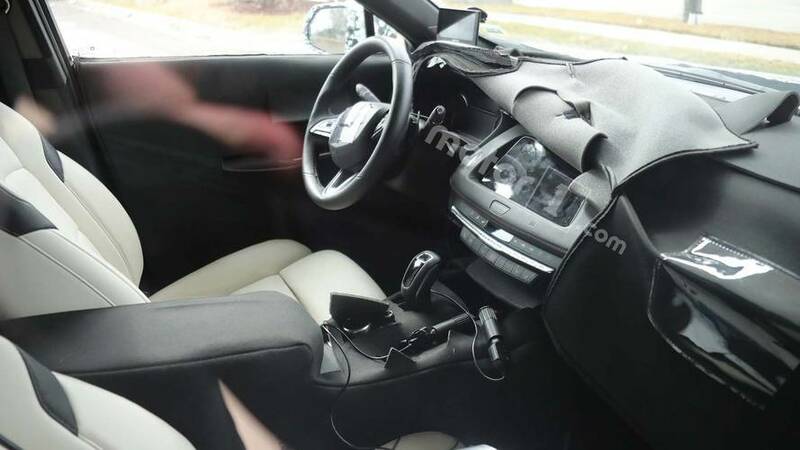 It's also confirmed to debut later this month at the New York Auto Show. 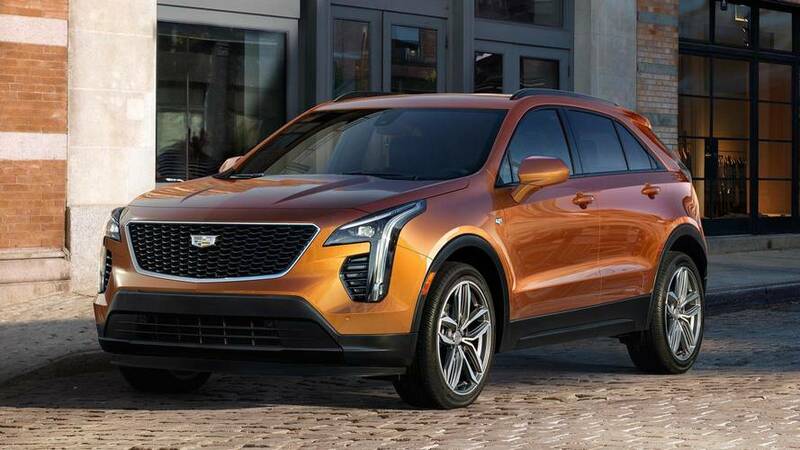 We like what we see from the compact SUV so far. 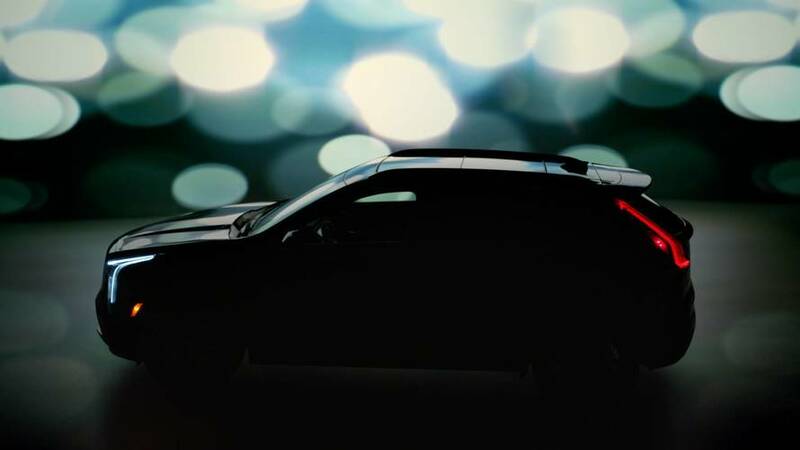 A reveal could be just a couple months away. 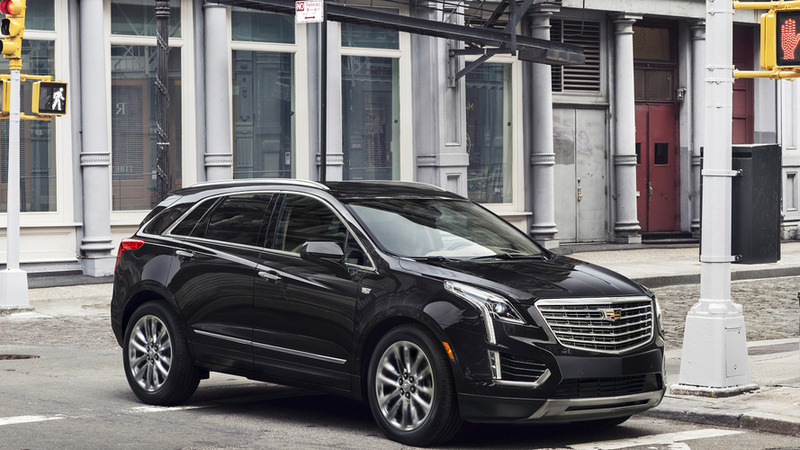 Caddy finally gets a much-needed compact crossover for its lineup. 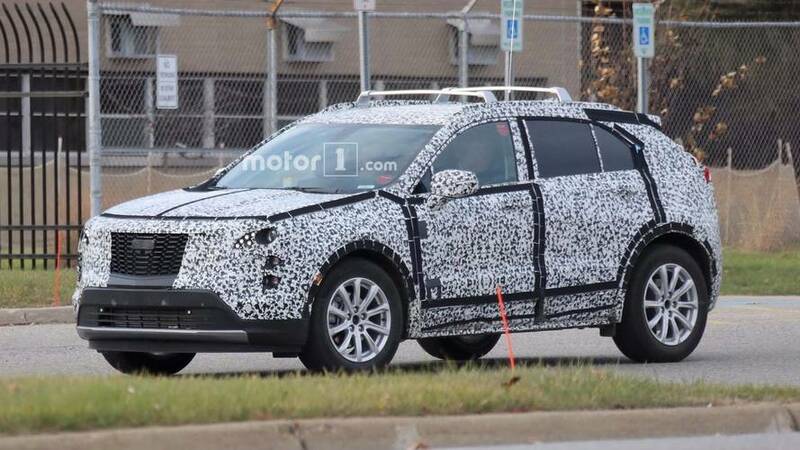 Rumor has it that GM's Fairfax facility has started building test versions of the SUV. 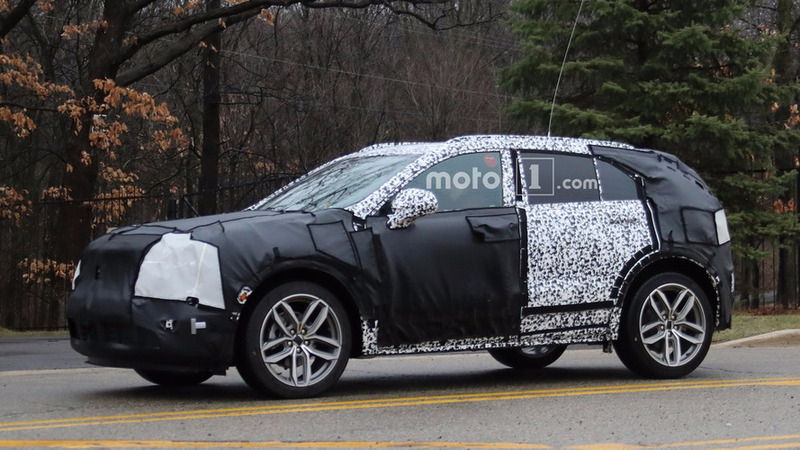 Does this mean we're getting close to an official reveal date for the compact SUV? Getting ready for a debut in late 2018 or early 2019. 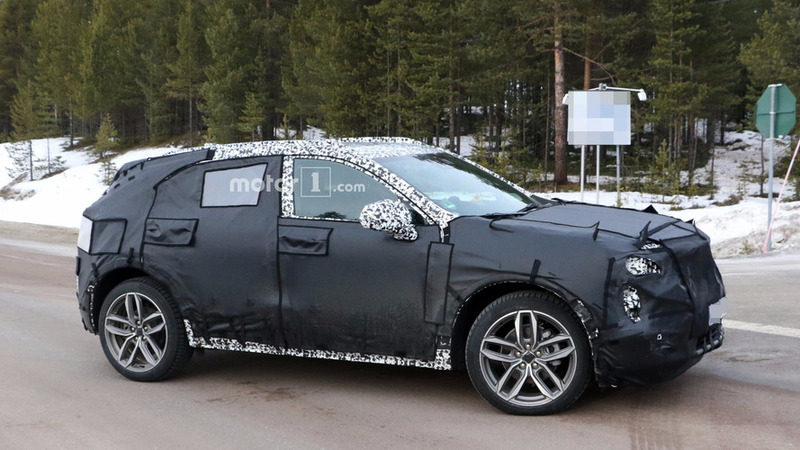 The Europe-bound premium crossover will be out next year and it'll have to face some fierce competition. 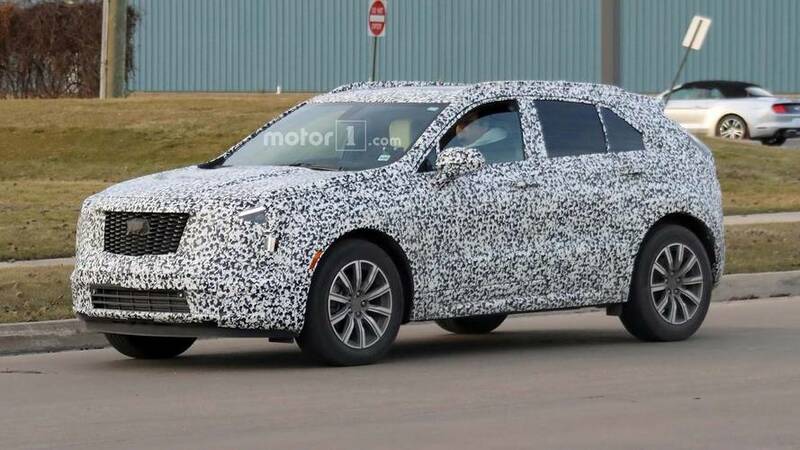 Cadillac has been spotted polishing up its belated answer to the compact luxury crossover segment. 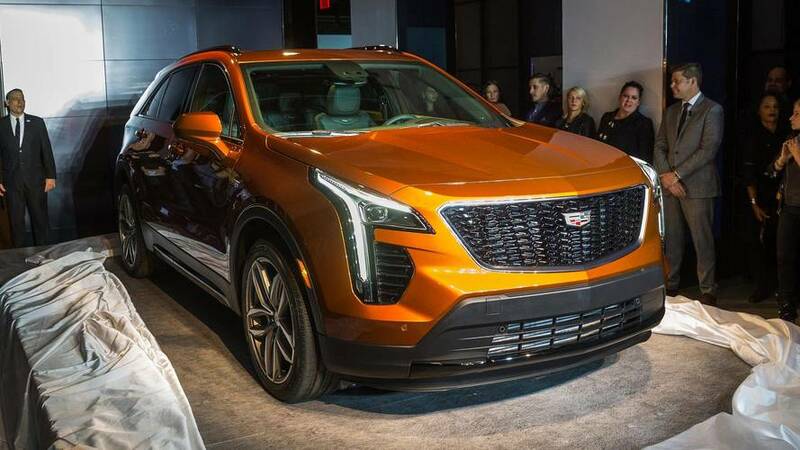 Cadillac has announced during the LA Auto Show that a smaller crossover will be introduced in 2018.